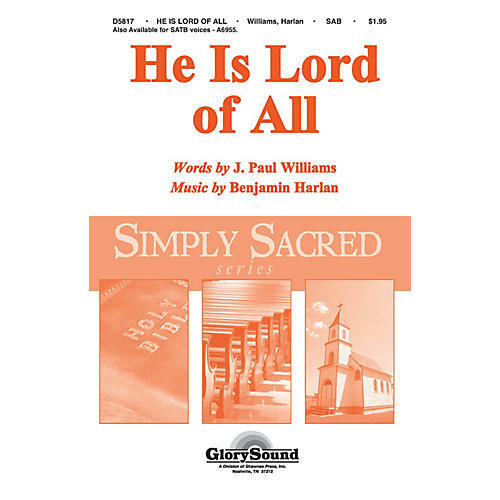 Uses: General, youth choir, praise team Scripture: I Corinthians 12:3, Isaiah 43:1, Titus 1:4, Hebrews 1:10 This anthem is a perfect example of the less is more philosophy. Contained in this simple poem are core truths that encourage us to give our praise and honor to God alone. A true masterpiece of melody! With only a few note the composer has achieved an impressive anthem of power and strength. Profoundly moving!